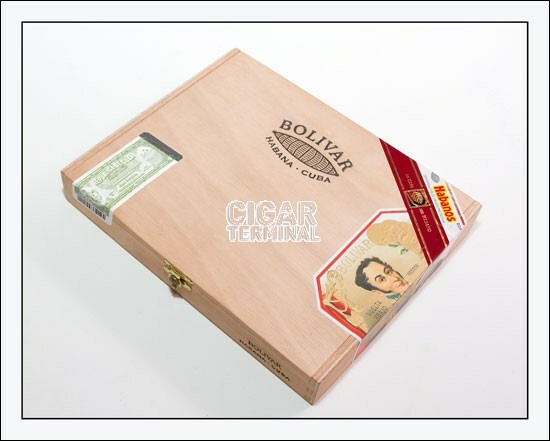 The Bolivar Libertador is a limited edition for LCDH, a complex and strong Sublimes, 6.5” (164mm) long, of 54 ring gauge, and comes in a 10 cigars box. All the Habanos of this special production are "Totalmente a Mano tripa larga" -Totally handmade with long filler- by skillful torcedores. • Bold sophisticated complex flavors, all harmoniously balanced. 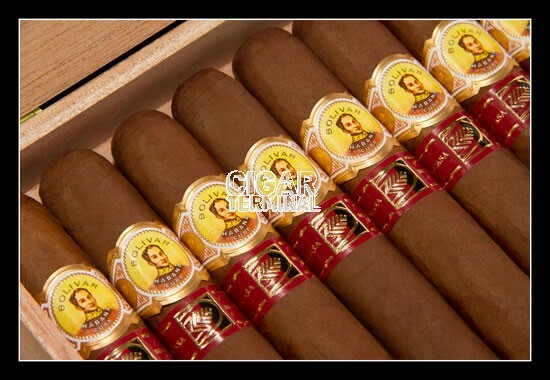 To emphasize the exclusivity of the production of this Bolivar Libertador, La Casa del Habano is adding a second band so as to identify this rare gem. A flawless construction for this cigar. It just looks awesome, with its dark wrapper, and has absolutely no veins. The pre-light draw is good. Once lit, the draw is effortless, the grey ash stays together. 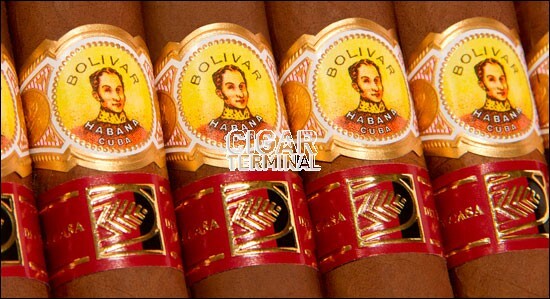 Wrapper aroma is of coffee and cocoa with a hint of tobacco. Both the draw and the burn are excellent. The first third is mild to medium with cinnamon and nutmeg with roasted walnuts. It picks up on body, developing an oaky taste with creamy aromas and stronger cinnamon and nutmeg with a hint of cardamom. It is smooth throughout. 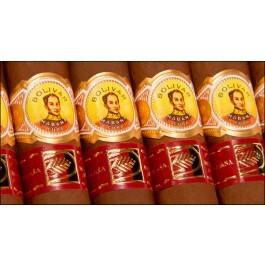 On the whole, an outstanding, satisfying cigar for seasoned aficionados who can tolerate big bold flavors. This is not for the faint of heart. In summary, once in a while, it’s as good as it looks.